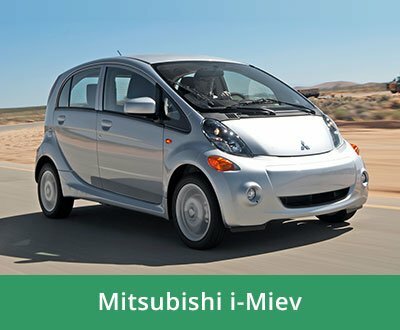 Love driving your EV? Tell us all about it! 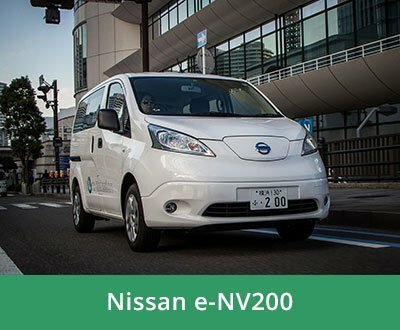 on EV use, cost savings, efficiency, battery health and environmental benefits. 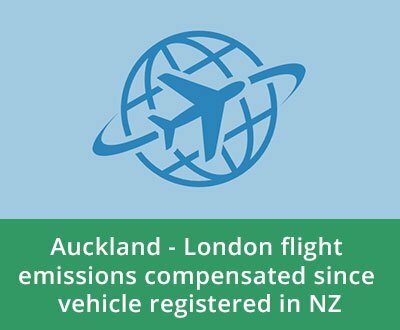 by sharing data on our vehicles’ performance in New Zealand conditions so that business investment in infrastructure, public policy and our own choices maximise the benefits and pleasure of EV ownership. so that we can reliably counter misperceptions about EV constraints and benefits. 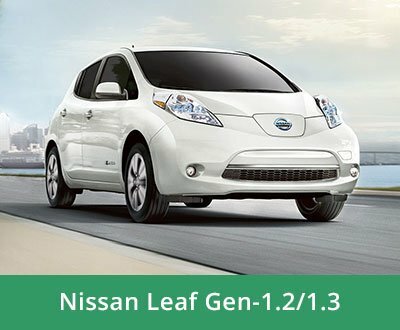 In order for you to get involved, we need some details about you and your EV. 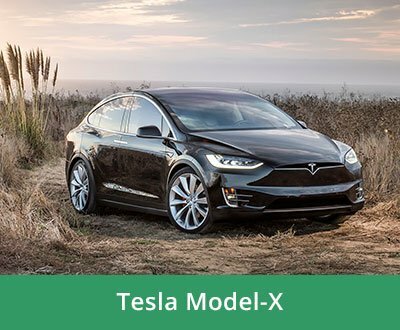 To start registration, just click on your EV model in the section below! 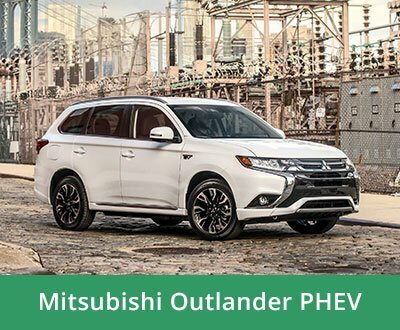 Hint: if you don’t have an EV, you should buy one! 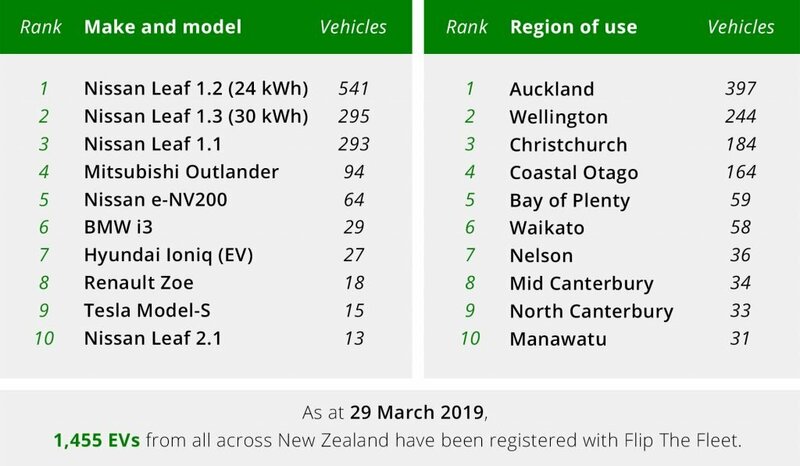 The driving force behind FlipTheFleet is a pretty smart online data collection system – we aim to gather as much similar data from EV owners across New Zealand, and then collate it all into one big pool for some serious analysis. 3. Watch the project grow! 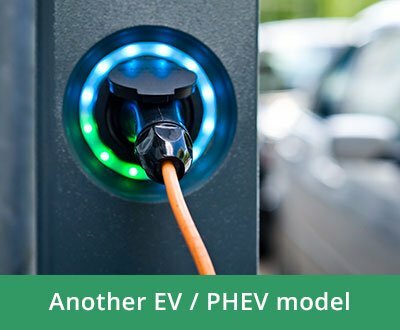 As more and more EV owners begin contributing their data, the amount of interesting stuff we publish will increase. 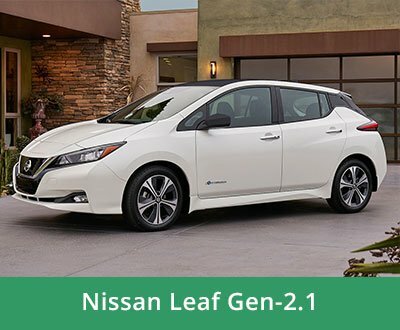 Saying that, a few reports about your EV and “the FLEET” will be available to you right away. 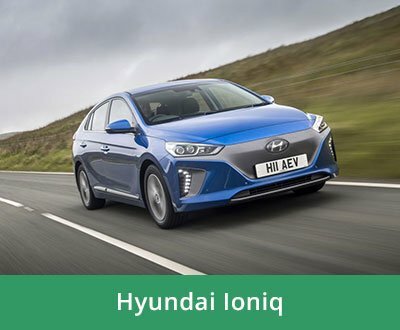 No matter if your EV is your own, belongs to your business, or if you manage a whole fleet of cars for your employer, we want you to join in and report your data. Oh! We almost forgot: as long as you contribute data, Flip The Fleet is totally free to join and to use! 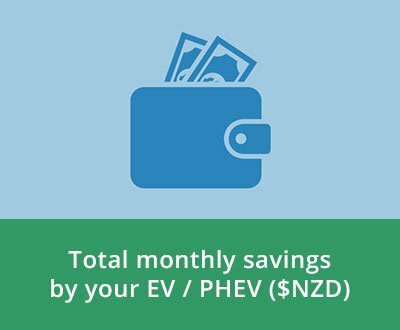 Driving an EV is not only good for your wallet – but it’s also great for our planet! 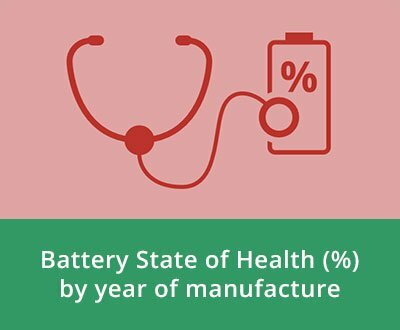 No one really knows how long EV batteries “last” – we are working hard to find this out. 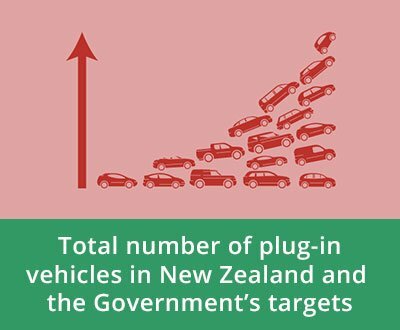 How many 50,000L fuel tankers worth of fuel do all NZ EVs avoid each month? 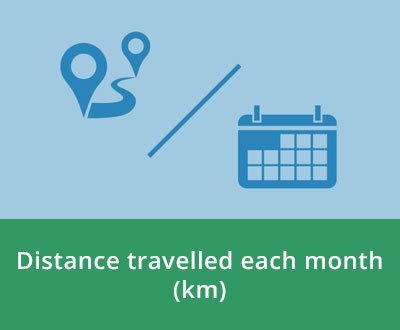 Flying long-haul is not that great for our environment – learn how your EV helps. 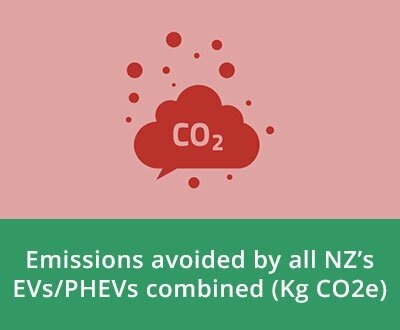 Not only can you learn about your own EV, but the impact of all NZ EVs also! 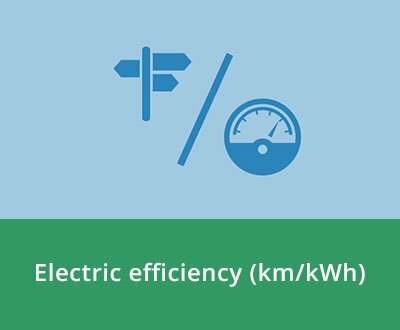 EVs are very economical to maintain, but don’t take our word for it. 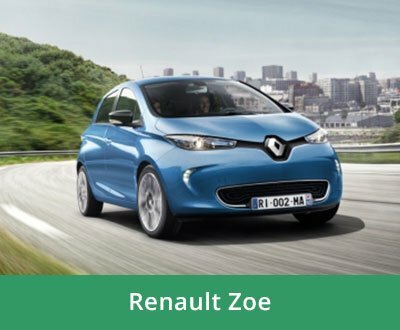 Find out how your driving style ranks against other EV drivers! 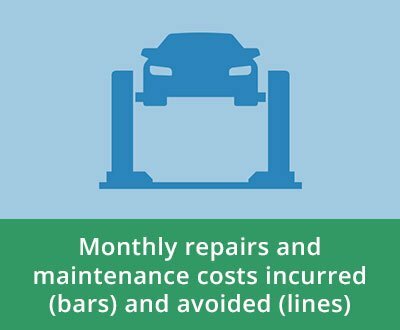 We assume you “Pay a premium” to buy an EV, so we estimate your ROI! We need more background at first, but will not bother you much afterwards. And to keep the lawyers happy, check out legal stuff. Right-o, let’s start! 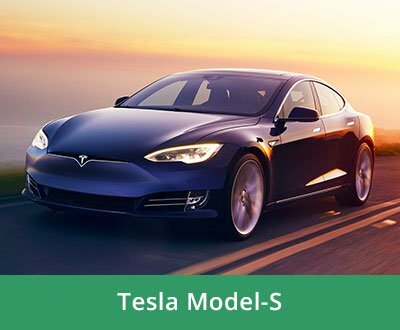 What kind of EV do you want to register? 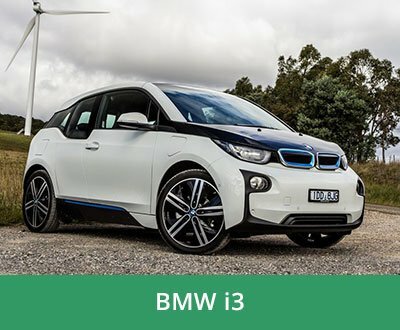 “Super keen to join, but… I don’t have an EV! You can start with us! 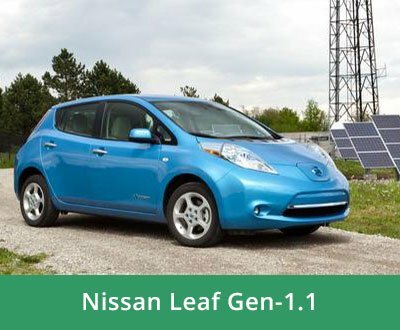 Check out our “Discussion” and “Resources” pages to get an impression from current owners, as well as the “Considering buying an EV?” page for general links. Henrik is an ecologist and environmental sustainability scientist. He was a Review Editor for the Australasian chapter of the UN’s Intergovernmental Panel on Climate Change (IPCC) 4th Assessment report. 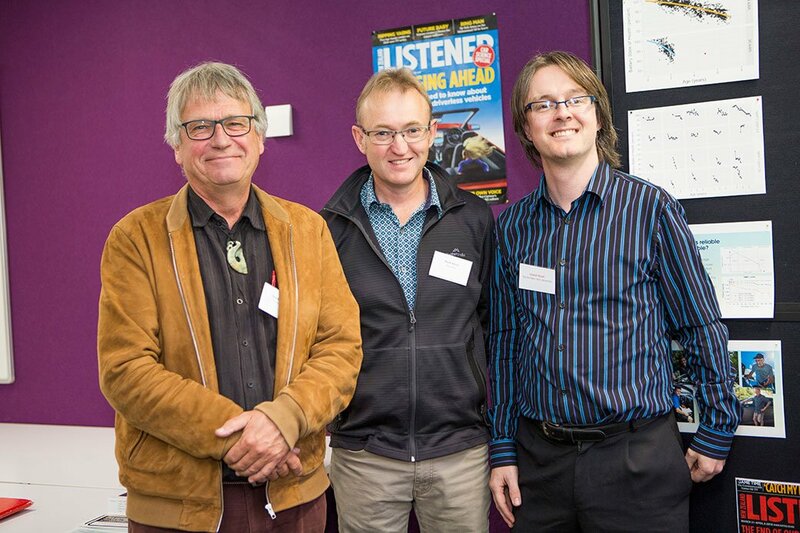 Henrik is the principal researcher at Ecosystems Consultants Ltd and is Science Leader of the NZ Sustainability Dashboard, an online system rather like this one for helping farming families and processors to be more sustainable. Dima spends most of his days showing business owners how they can improve their performance based on industry benchmarks, generated by his company PowerStats. Dima holds a Bachelor of Design, majoring in Transport Design (Massey University Scholar, 1st Class Hons) and is also an advisory board member to Massey University Master of Business Analytics course. Daniel loves displaying data and applying Bayesian methods to understand data. He believes policy and decisions should be based upon solid and robust analysis of data. Daniel is a data scientist at the New Zealand Brain Research Institute in Christchurch. Daniel holds a BSc in Mathematics (1st Class Hons) and a PhD in Medicine.